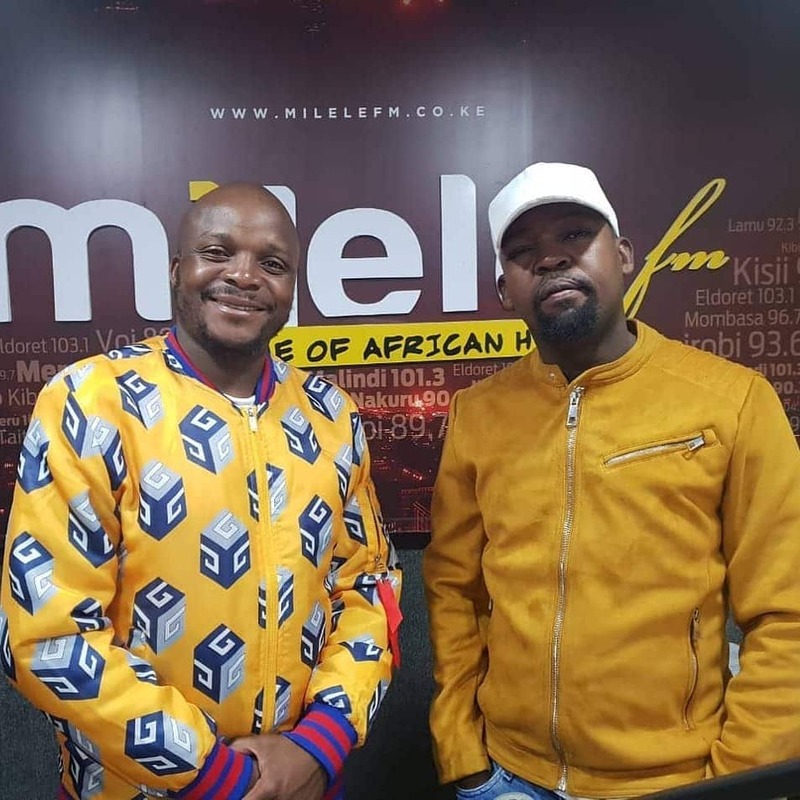 Milele FM Breakfast show host, Alex Mwakideu has been promoted to be the Head of Radio at the Mediamax owned station. The radio presenter was promoted just a few months after he joined the station and got back together with previous co-host, Jalang’o. Mediamax’s Joyce Wa Gituro shared the news on Instagram, congratulating the new head of radio and his deputy, Samuel Ngunjiri. “Congratulations @alex_mwakideu, Head of Radio and @ngunjiri_s, deputy Head of Radio on your new roles. May God guide your every step. Together let’s take @milelefm higher! My brand, our brand! #ItambeMilele,” Ms Gituro captioned. Earlier last month, Jalang’o and Alex got into a heated debate on live radio, causing them to switch off each other’s microphones. However, that did not affect their relationship as they still have their chemistry as co-hosts, in their morning show.